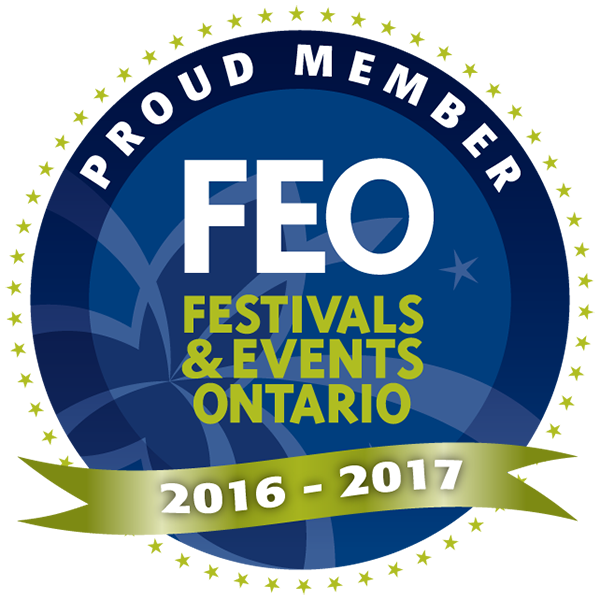 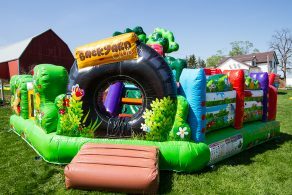 TSSA stands for Technical Standards and Safety Authority, this means that the government of Ontario regulates all devices. 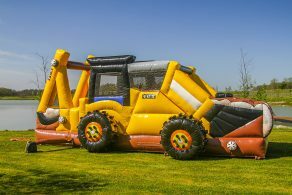 They follow strict guidelines, code and safety standards that are set forth by the Technical Standards and Safety Act, 2000. 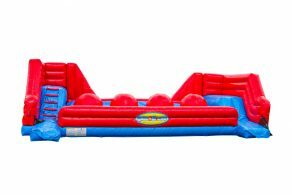 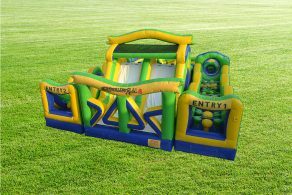 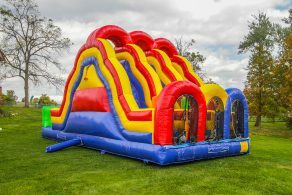 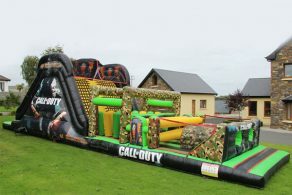 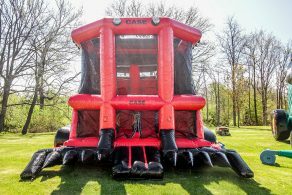 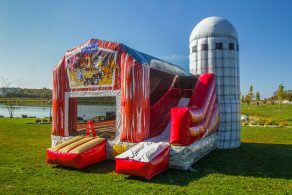 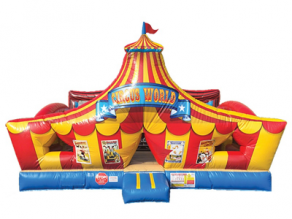 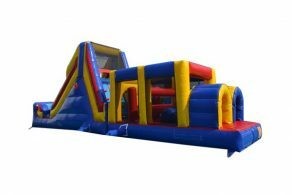 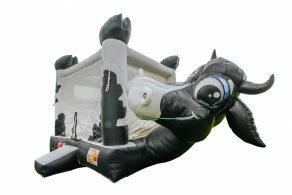 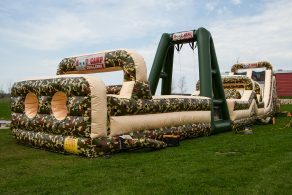 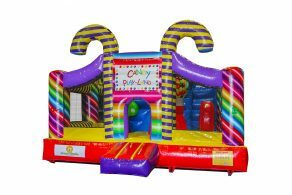 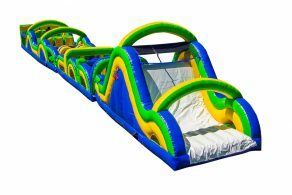 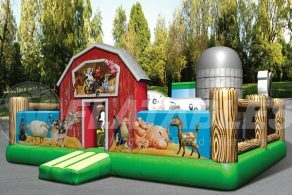 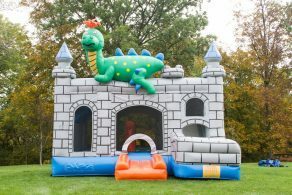 We offer a huge selection of TSSA Inflatables; bouncers, slides, obstacles and more to choose from. 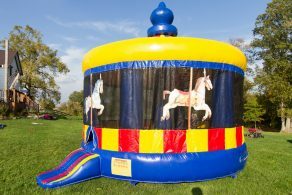 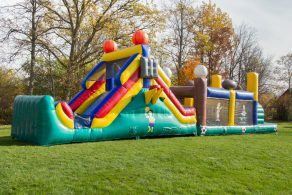 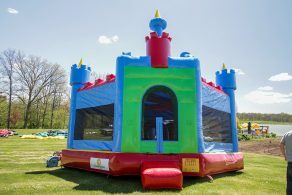 If you are planning events such as fundraisers, festivals, school functions and church functions the company you are renting from must have TSSA Licensed Inflatables. 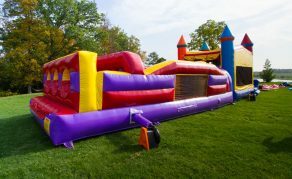 You also have to make sure that if you have more then 100 guests or you are having an indoor event – public or private, that the company you are renting from has to be TSSA Licensed. 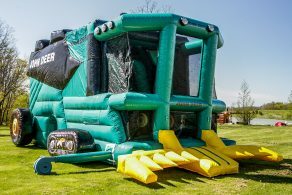 There are many sizes, colours and themes to choose from, no matter what type of event you are have we have licensed inflatables for you!